Please excuse the mess, we are redesigning the site. Thank you for your patience. 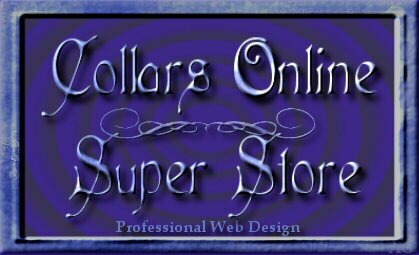 Site designed by ©Collars Online Super Store 1999-2007. All ® reserved.